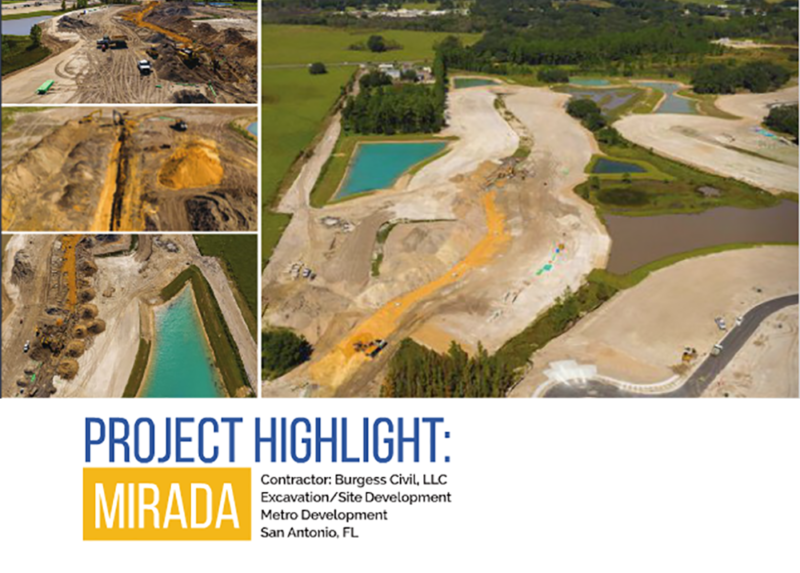 Looking for the best partner on your next Civil Construction project? 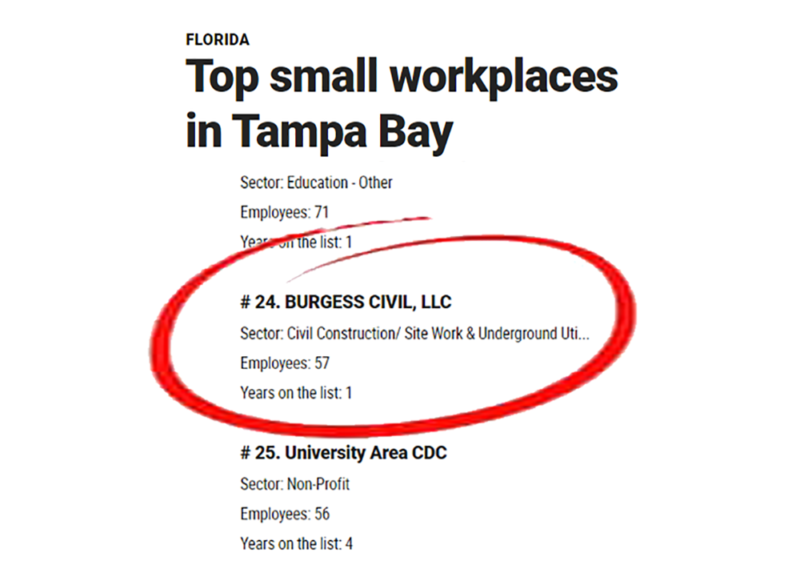 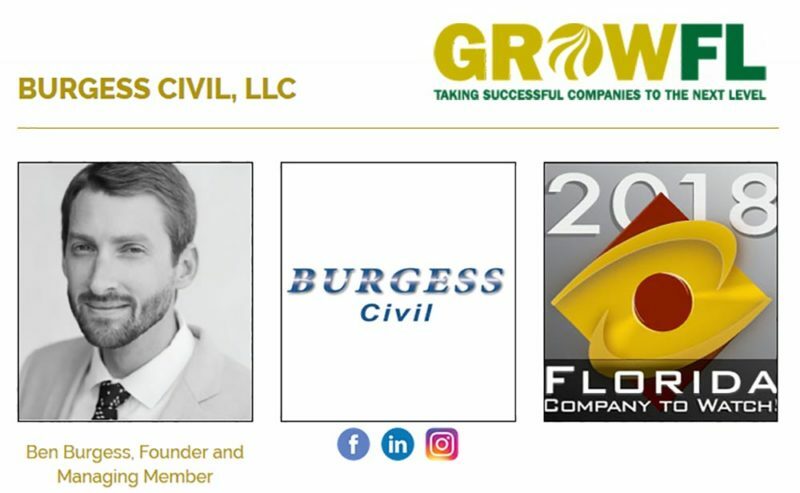 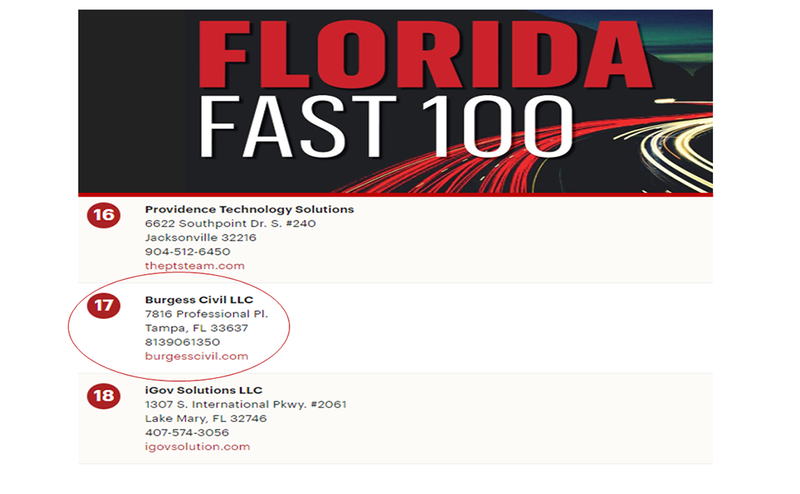 Burgess Civil being part of the fastest-growing companies in Tampa Bay We are proud of being part of the fastest-growing companies in Tampa Bay. 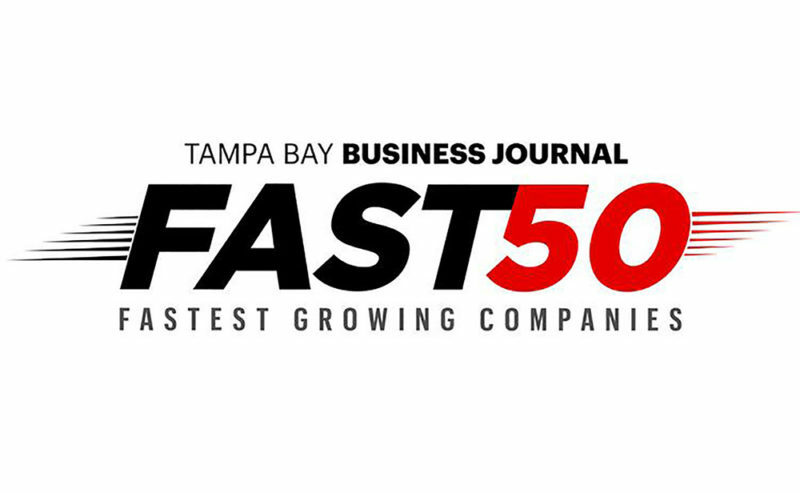 Thank you to all of our team members for the hard work and dedication.